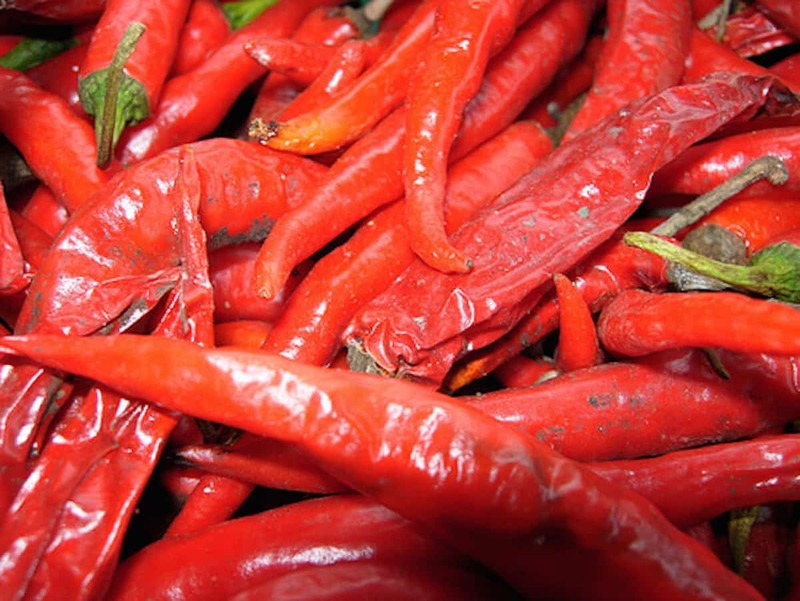 Brazil is home to some pretty hot things, but none may be hotter than the malagueta pepper. With about double the heat of a cayenne pepper, this is a chili that’ll knock your socks off. It’s beloved by Brazil and Portugal more than any other hot pepper out there, and you can find it closer to home too. 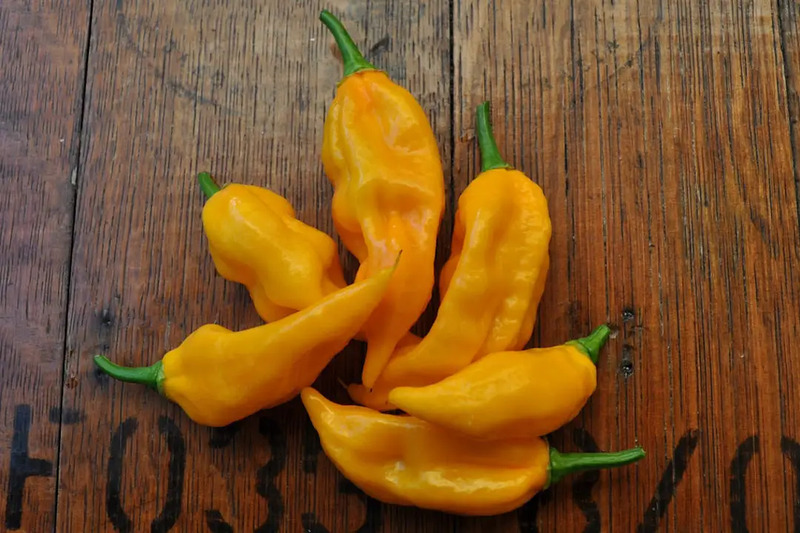 How hot are malagueta peppers? They definitely fit right into the hot category of peppers. Not scorching hot like a ghost pepper, but definitely hot. At 60,000 to 100,000 Scoville heat units, this pepper is pretty much in line with Thai peppers (which they look like: thin, tapered, and short at about 2 inches) and chiltepin peppers. That’s about double a cayenne pepper or, compared to our reference point, about 23 times spicier than the average jalapeño. The malagueta pepper got its name from a West African spice (called melegueta), and this has actually bred a lot of confusion over the years. These two things are totally unrelated. Melegueta (the African spice) is like cardamom, part of the ginger family. Malagueta peppers obviously are nowhere near ginger, but the confusion remains. You’ll see the mistake played out in even the most professional of cookbooks and reference guides at times. It goes by many other names, too. Malaguetinha refers to smaller versions of these peppers (younger peppers), and is common in Brazil. In Mozambique and Portugal (where they are nearly as beloved), the same small pepper goes by the fun-to-say piri-piri. The larger (more mature) peppers most often go by regionalized versions of malagueta wherever they are found. These chilies typically follow the green to red maturing pattern of many other hot peppers. So the malagueta pepper is popular in Brazil, Mozambique, and Portugal? Saying it’s popular is like saying soccer is popular. Malagueta is really a staple in these countries (which all share Portuguese as an official language), especially in Brazil’s Bahia state. How did it become so popular there but not spread its popularity throughout the rest of the world? The most likely hypothesis is via old world trade routes that saw Portuguese traders bring the pepper from Brazil to their homeland, and then of course to its African colonies. This pepper does have a following outside of those countries, especially in urban pockets where immigrants have brought the tastes of their homelands to new countries. And finding the malagueta pepper has never been easier thanks to online retailers and easy-to-find malagueta hot sauces. How are malagueta peppers used? If you are into Brazilian or Portuguese cooking, then the malagueta pepper is pretty much a must! They are used in all sorts of meals, especially in stew dishes and light soups. You’ll also see a lot of recipes using this chili to flavor poultry dishes, especially in Portuguese cooking. 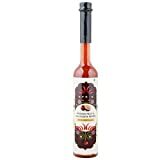 There’s also a handful of malagueta hot sauces and salsas on the market, as its job as a condiment in those countries knows no boundaries. It can add a serious zing of heat to any dish you can imagine. 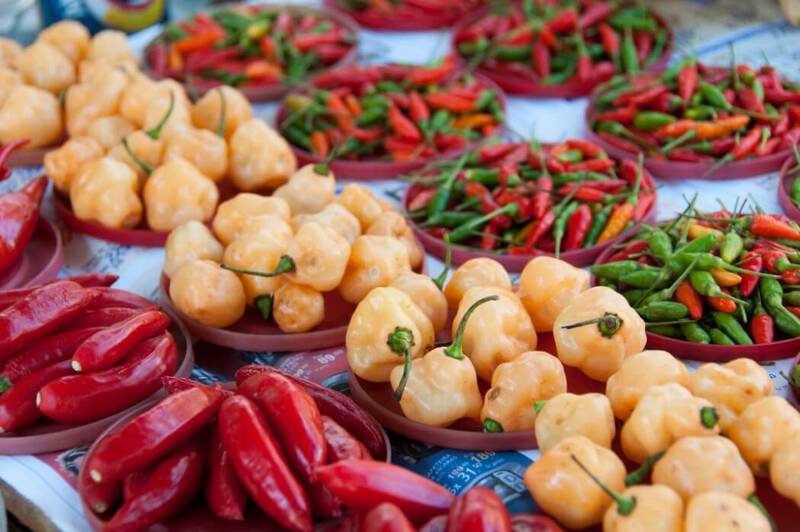 Where can you buy malagueta peppers? Of course, if you live in one of these Portuguese speaking countries, malagueta peppers can be found in any local market. The same is often true if you live in urban areas where Brazilians and Portuguese immigrants have built strong communities. Finding a malagueta pepper at your run-of-the-mill supermarket, though, is normally not an option. 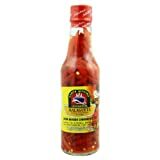 Luckily online retailers have you covered for a lot of different malagueta products, especially for malagueta hot sauces and malagueta salsas. They are easy to find online and a great way to bring to life any regional dish that you are preparing in the traditional way. While not a staple hot pepper in the United States, the malagueta pepper is growing in popularity. As immigrant populations introduce it more and more, and gourmet chefs showcase it in their meals, this chili is carving out a big place on the pepper scale for itself. The next time you’ve got a Portuguese or Brazilian dish to prepare, use these chilies in order to bring the real essence of the dish to life. And try a malagueta hot sauce. It’s a good staple hot sauce to have in the cupboard.